Carcharocles megalodon is the largest shark that ever lived. It roamed the oceans from 15 to 2.5 million years ago. Its teeth can be found at fossil beds around the world, but especially in Yorktown and Pungo River formations in the coastal Eastern United States. Megalodon teeth are incredibly useful teaching tools, allowing educators to convey just how massive these animals were and open up discussions about evolution, extinction, and ecology while instilling a sense of wonder. 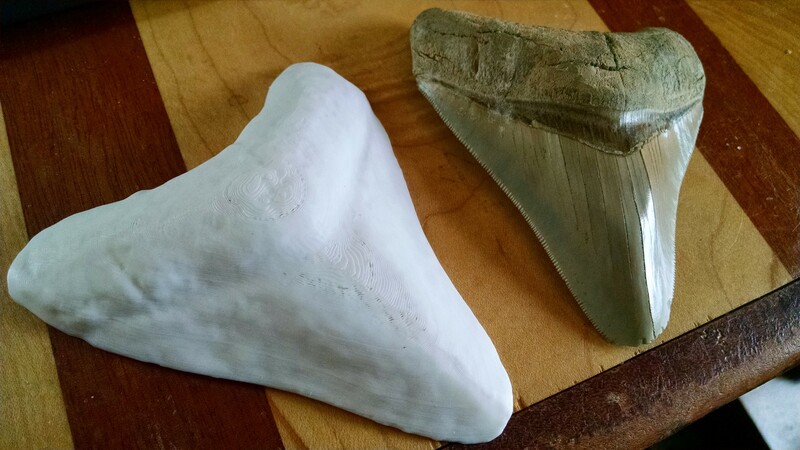 Now you can print your own piece of prehistory with this 3D printable Megalodon tooth! You may recognize it as the model used during the Great Sunglasses Campaign of 2015. We couldn’t just sit on such an epic, printable file without making it available to the world. You’re free to print, mod, hack, and do just about anything you want with this, though if you make something cool, please let us know. 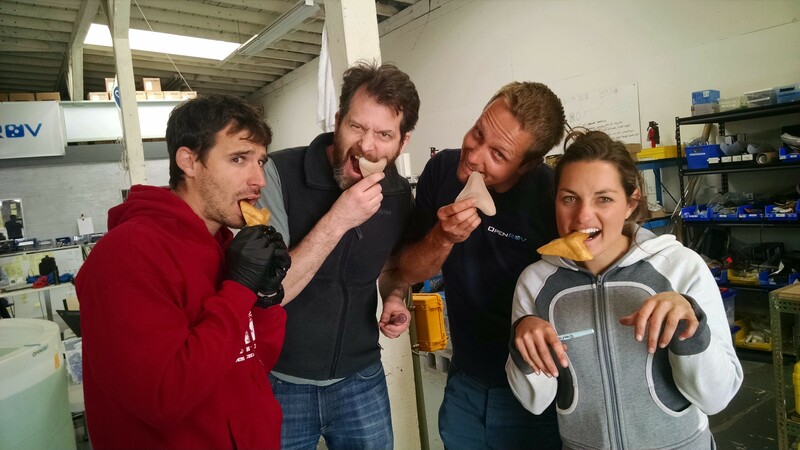 To support more awesome ocean 3D prints (and a heap of other outreach) visit my Patreon Page and consider kicking in a few bucks a month. Thanks for buying David Shiffman (A.K.A. me) a less ugly pair of sunglasses!